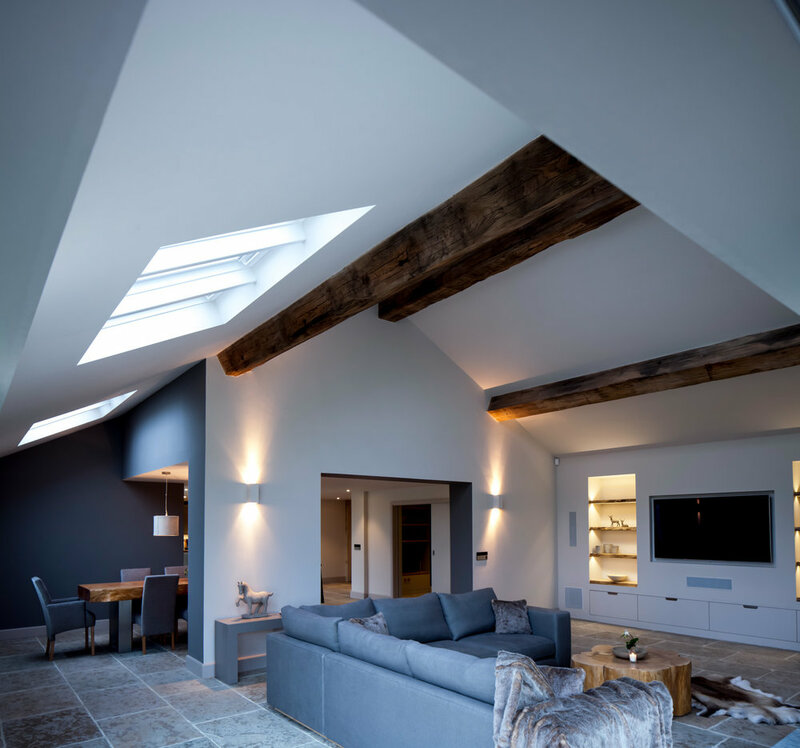 Ensuring clients have the most advanced technology today and the infrastructure for tomorrow, we work alongside architects, designers, property developers and individuals, to install systems that are a joy to use. At Intuitive Homes, we design fully integrated systems that bring video, audio, lighting, data networks, security, access control and other custom technology together in one simple and intuitive solution. We offer a range of services from consultation through to a full turnkey solution for your project. 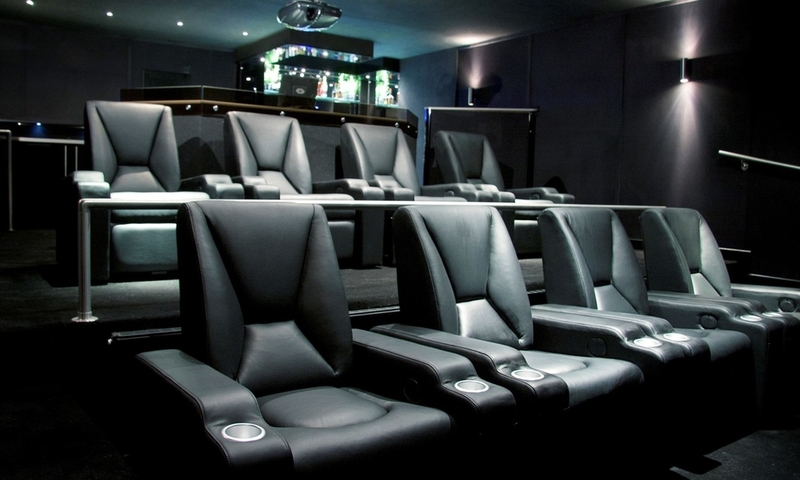 A selection of the projects we have worked on from complete smart homes to dedicated home theatres. The latest updates on our company and our industry. 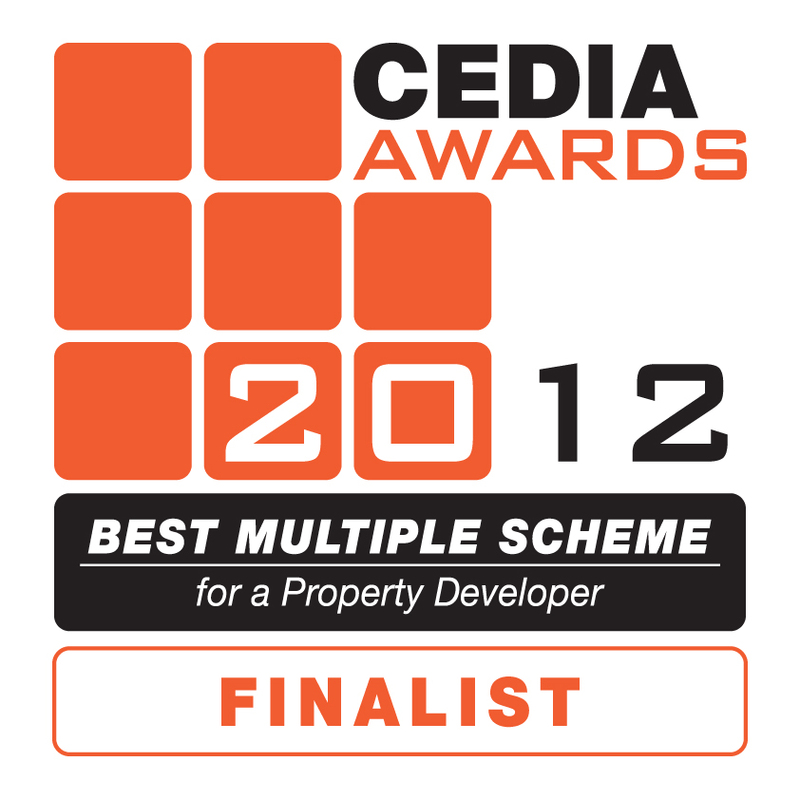 Take a look at our multiple award winning show home where we can show you what's possible. Client satisfaction means much more to us than the awards we receive, but they still stand proudly on our shelves. We have been fortunate to have our hard work recognised by trade bodies and manufacturers as well as in the prestigious CEDIA awards.